Each book in the National Issues Forums series presents a critical public issue and several choices or approaches to addressing the issue. Panels of experts review manuscripts to make sure the choices are presented accurately and fairly. By intention, issue books do not identify individuals or organizations with partisan labels, such as Democrat, Republican, conservative, or liberal. The goal is to present ideas in a fresh way that encourages readers to judge them on their merit. 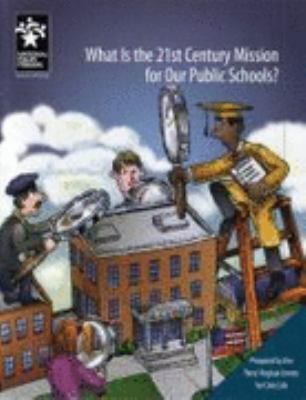 Quotations from experts and public officials are used when their views are relevant to the issue, but the individuals who are quoted might not endorse every aspect of the presentation of the issue in the book. Steve Longis a psychotherapist in private practice, a lecturer, and a writer living in Dallas, Texas. This is his first collection of poems.